Nissan has announced an all-new hatchback model at the 14th Shanghai International Automobile Industry Exhibition. This new model will be the new generation Tiida in China. 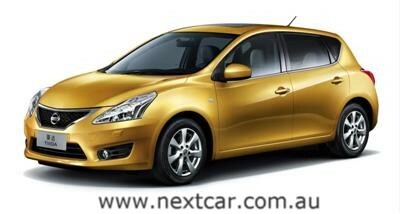 The Tiida was introduced locally in January 2006 and the model has found nearly 50,000 Australian owners. Nissan sell the Tiida globally in 165 countries. The all-new Nissan Tiida is targeted toward young families who value quality life. With appeal points such as 'premium and agile styling' and 'class leading comfort' the new model will continue to be a strong competitor in the Australian small car market. Nissan will also be the first Japanese car maker to introduce a turbo-charged engine in the Chinese market, with the introduction of the new Tiida's turbo series. Based on a keyword 'Fluid & Brisk', Nissan’s new small hatch delivers a new, premium feeling with a smooth, streamlined bodyside, well-balanced proportions and advanced-design exterior parts, such as grilles and lamps with refined details. To further enhance its spacious interior, which has been well received in the previous generation Tiida hatchback, the wheelbase length has been increased by 100 mm to ensure best-in-class rear knee room. With increased length and breadth of the front window and optimally-shaped side mirrors for ease of use, visibility is significantly improved contributing to stress-free driving. Interior design is developed using another keyword - 'Calm & Refined'. With a comfortable interior to embrace the driver and passengers, an elegant and precisely-crafted meter, a floating centre cluster, and wide, super-soft armrests, the car provides premium space offering comfortable feeling in driving. Driving comfort is also realised by soft, comfortable seats with low vibration which brings about less fatigue during driving. 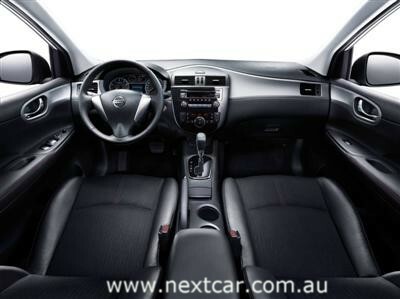 Nissan Australia has confirmed the new C segment hatch for local launch in 2012. 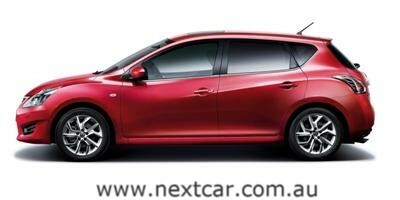 Next Car will publish further details on Australian versions at a later time.